When designing or fabricating steel, there are often certain requirements one must consider. Hot-dip galvanized steel has its own set of design and fabrication considerations one should be familiar with before the start of the project. 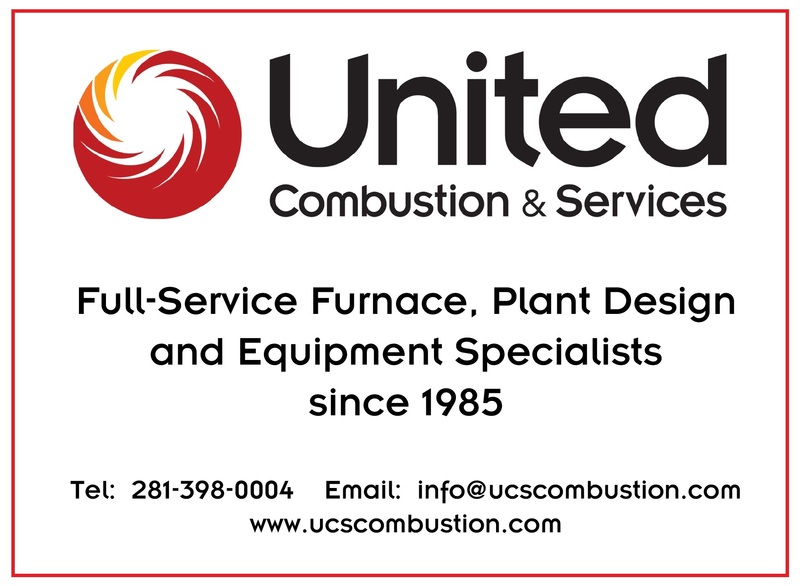 Incorporating the design and fabrication recommendations will help ensure the best quality coating and most successful project. The design and fabrication considerations for hot-dip galvanizing differ from other coatings, but are simple to follow once you become familiar with them. 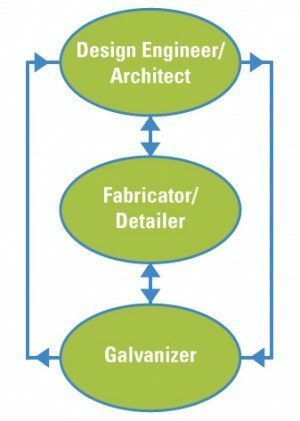 Understanding these aspects of the galvanizing process and how they can affect the coating and finished products outcome will help ensure everyones expectations are met and may optimize turnaround time, and minimize cost to ensure top-quality hot-dip galvanized steel.